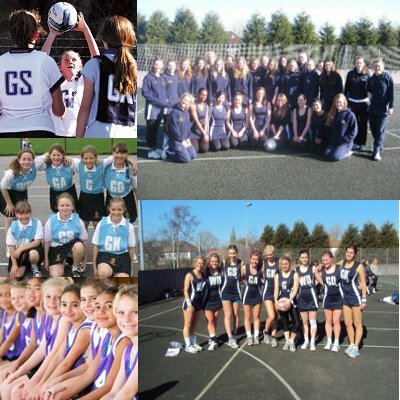 As suppliers to Sheffield Stormers and Queen Mary University, London, amongst many, we've got a great range of netball apparel. Not only can we source from major manufactuers but also design and make bespoke outfits. You don't have to be limited to buying out of catalogues. Why not design your own kit? We will help you with elements of the design, especially material selection and sizing. It's not expensive and it's all made in Yorkshire using expert manufactuers. Having your own kit designed by you ensures an excellent fit, a great image and it's a brilliant way to generate team spirit. Give us a call and we'll explain the basics. Why not have your team stand out from the crowd?. We can also offer the very best from main suppliers, so if you need to have a specific range then we can help. Great prices and a great service thrown in for free. Our products include hoodies, T-shirts, bags, water bottles and training bibs. Why not meet with other players who know about Imperial Sports...via Facebook onhere? Contact us.